Fang Renye, whose given name is Weidong and who styles himself as Bayan, publishes his works under the name of Laoqiang. 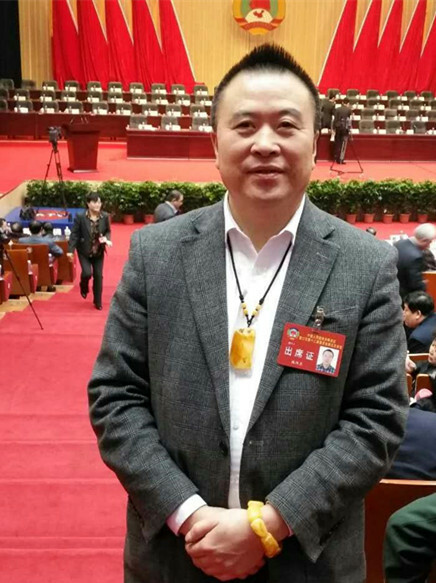 He is a member of China National Democratic Construction Association and the 12th and 13th Chinese People’s Political Consultative Conference. After his graduation from the major of journalism in the Chinese department of Heilongjiang University, he pursued further education in the Chinese painting class of Luxun Academy of Fine Arts. He once worked for the Chinese Optimal Newspaper as journalist, for the Information and Decision Newspaper as journalist, art editor and chief editor’s assistant, and for the Sports Express of Xinhua News Agency as journalist and direction of news bureau. He is the CEO of China News Media Group, chairman of Chinese Quality News Supervision Magazine, director of Chinese Painting and Calligraphy Art Research Institute and chairman of Chinese Painting and Calligraphy Artist Association. He also leads the Sino-Thai Cultural and Artistic Exchanges Promotion Association and Beijing Euro-Asian International Business Center. He is the honorary president of Nanning CPPCC Yongzhou Academy of Fine Arts. He is the curator of Fang Renye Gallery, distinguished painter of Xinhua Academy of Fine Arts, as well as member of Chinese Bangshu Art Institute, Chinese Oriental Culture Institute of the Cultural Ministry and Liaoning branch of Chinese Artist Association. Besides, he is an adviser and a special artist of the Thai royal family. He is a permanent Sino-Thai Goodwill Ambassador. He also serves as visiting professor in Oxford Art Academy. The works of Fan Renye have been selected many times as stamp images and are included in the Chinese Mail Collection published by China Post. 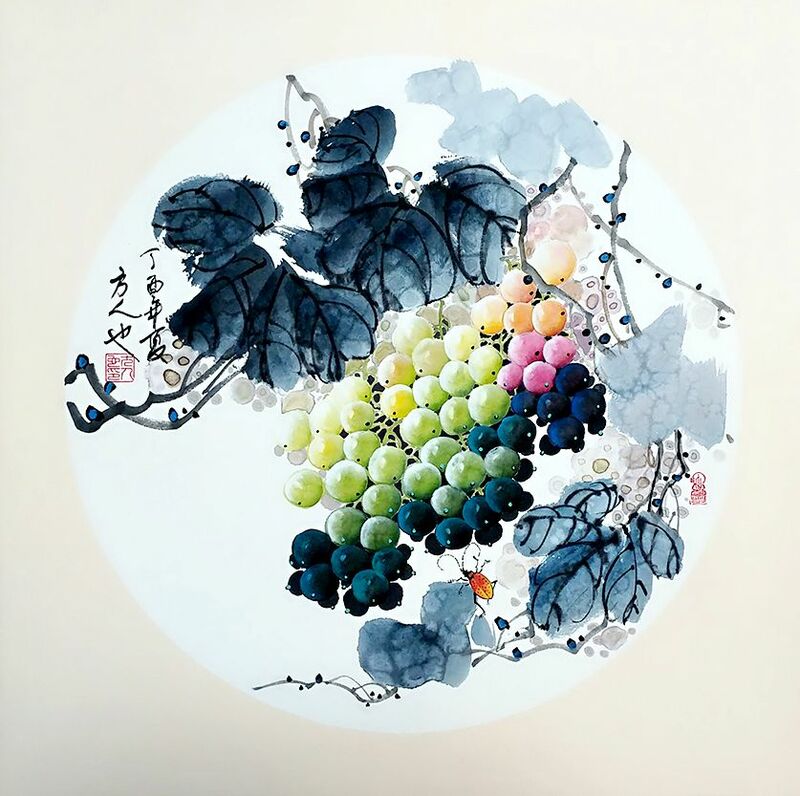 Meanwhile, his works are repeatedly put on exhibitions both home and abroad, which was reported by many media like Liaoning TV, Chongqing TV, Guangxi TV, Phoenix TV, Chinese Channel, CCTV and Fine Arts Channel of Xinhuanet. His works were also exhibited in countries like HongKong, Macao, Malaysia, Thailand, England, Denmark and so on. He has painted portraits for dozens of country leaders and movie stars. His works are favored and well appreciated by collectors.